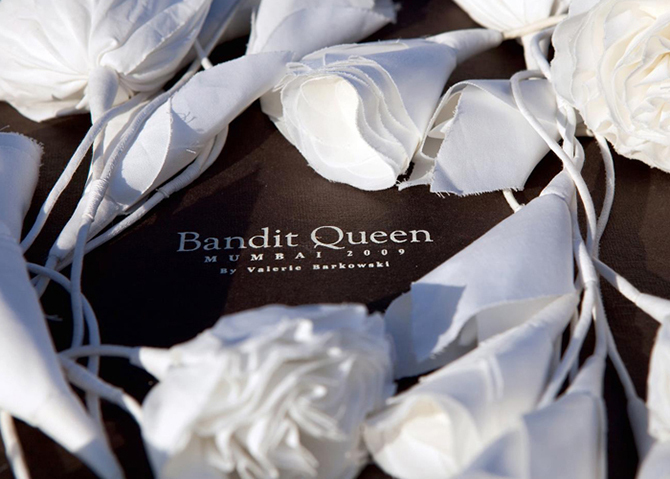 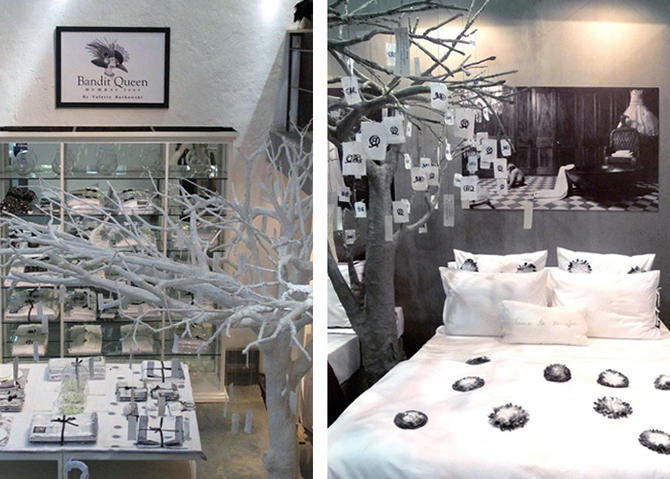 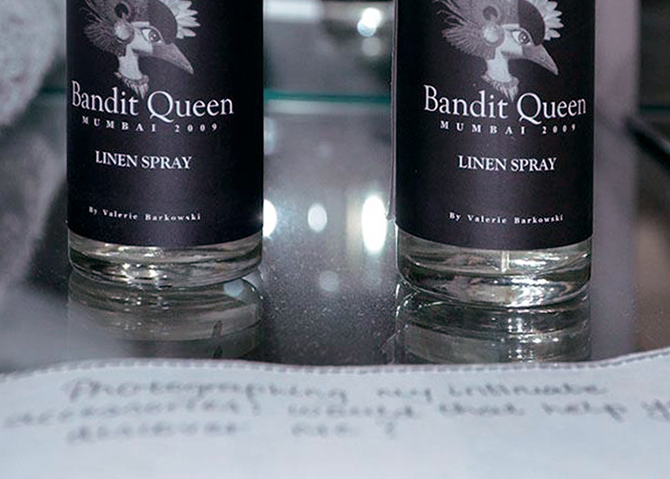 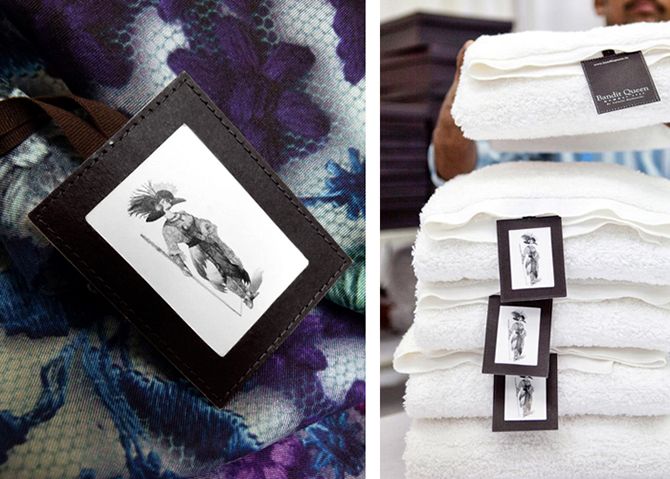 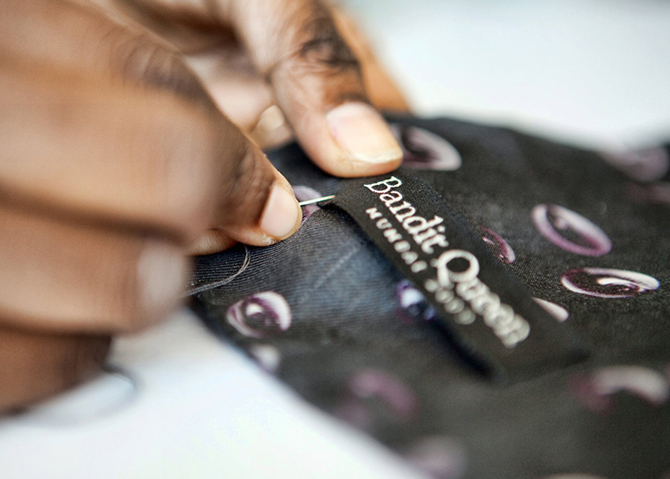 BANDIT QUEEN — INK INc.
Bandit Queen is a High-Fashion Home Furnishing Store with collections mostly in black & white. 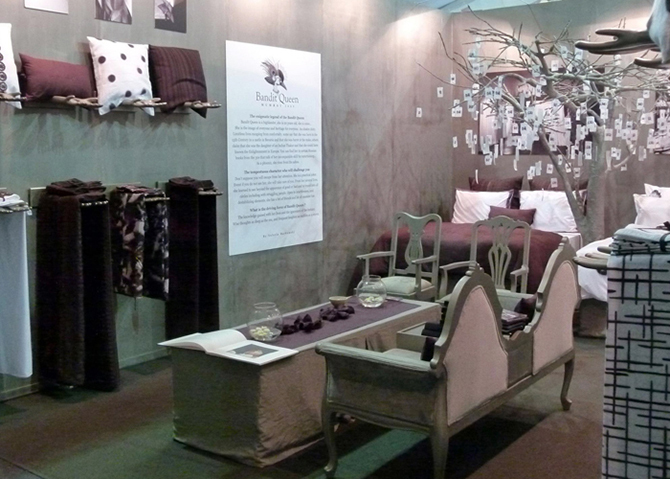 The collection comprises of Bed, Bath & Table Linen along with Fashion Accessories. 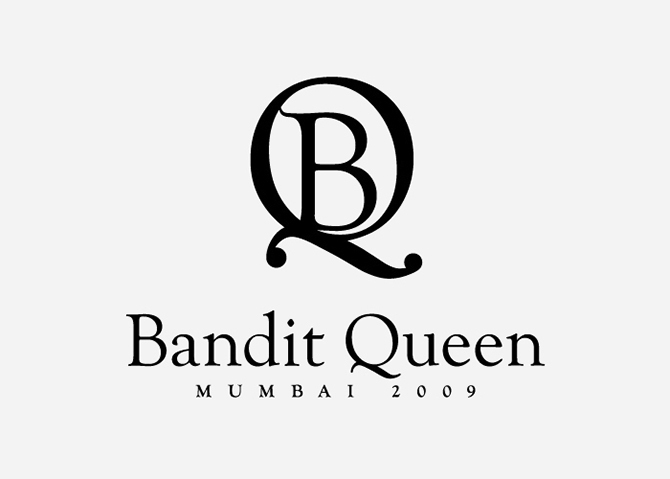 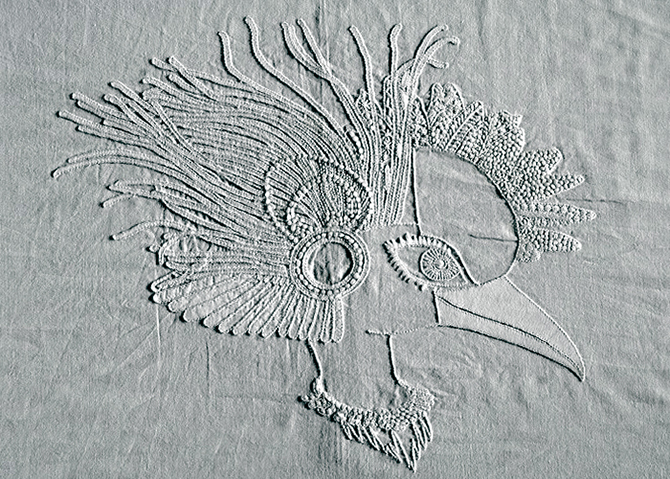 The BQ mascot, created to represent the mystery and enigma of the brand. 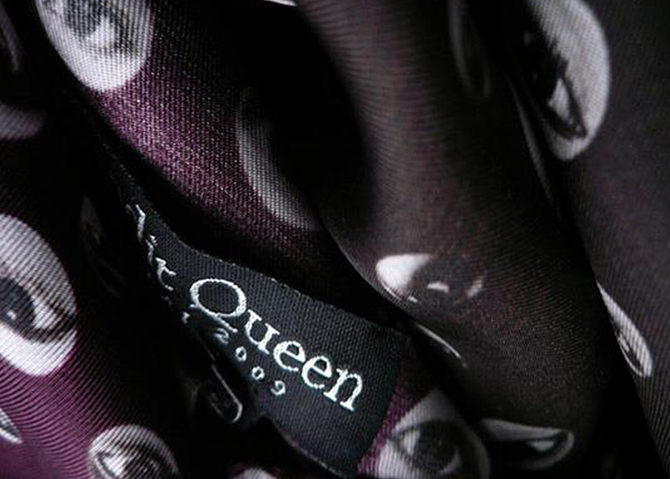 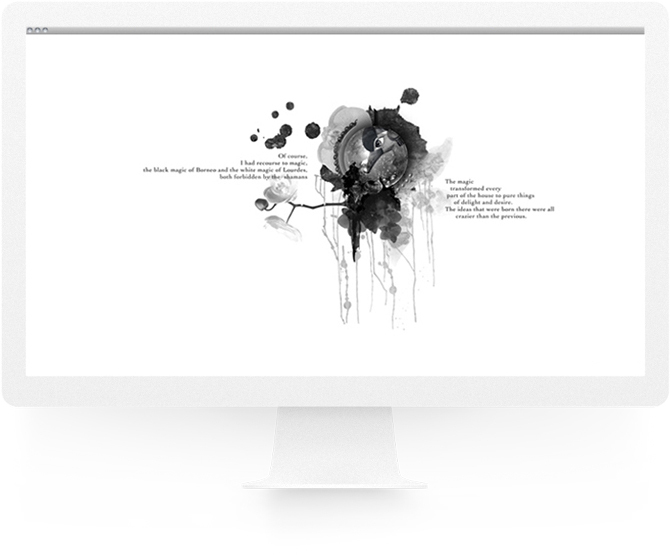 With hints of color the identity is otherwise shades of black and grey. 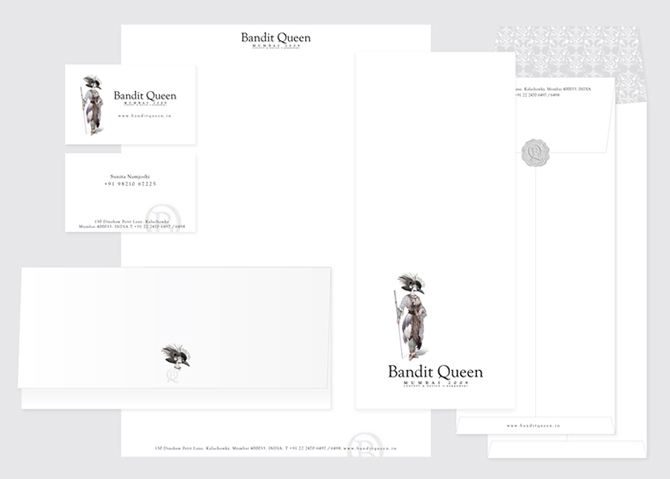 The Bandit Queen mascot, printed on cloth & sandwiched between paper frames made unique tags. 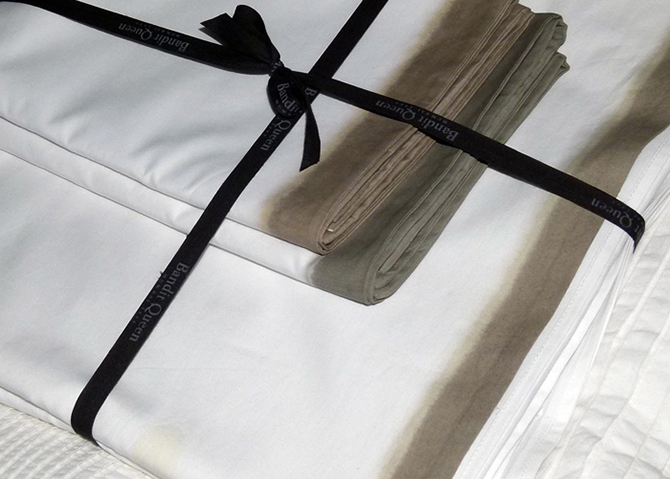 Logo embroidered on pillow cases & napkins. 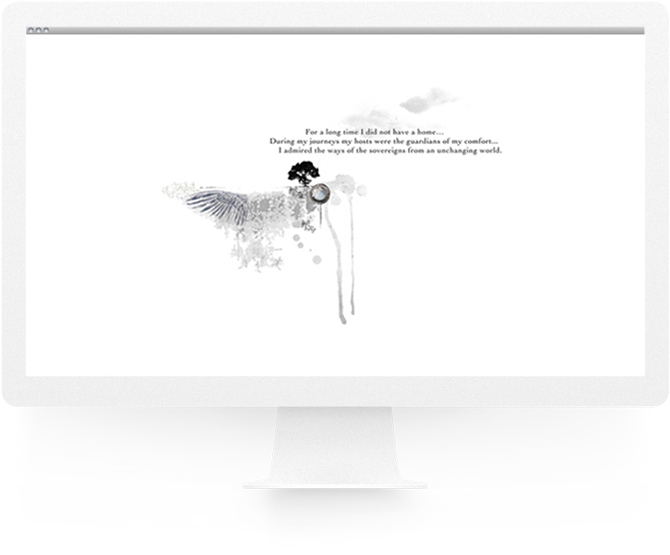 Teaser website to reveal the logo & brand mascot, prior to the actual brand launch.